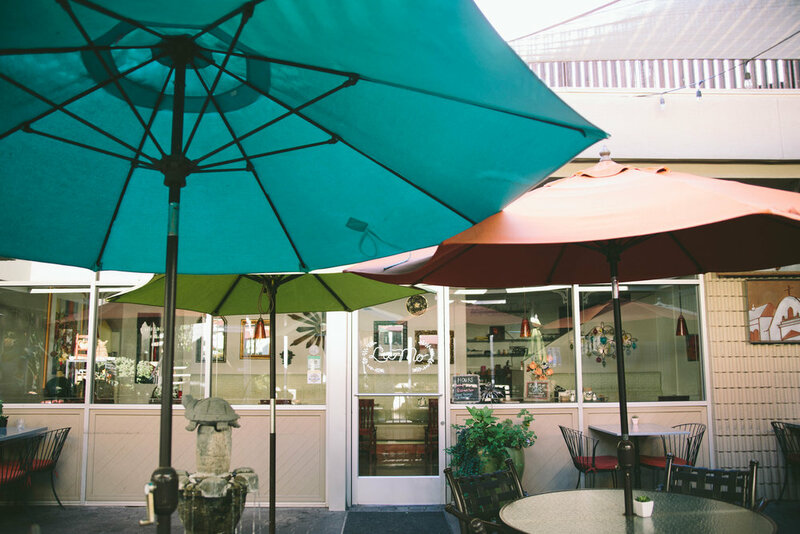 La Mo Cafe is a family-owned Latin bistro and coffee shop located in downtown Turlock. 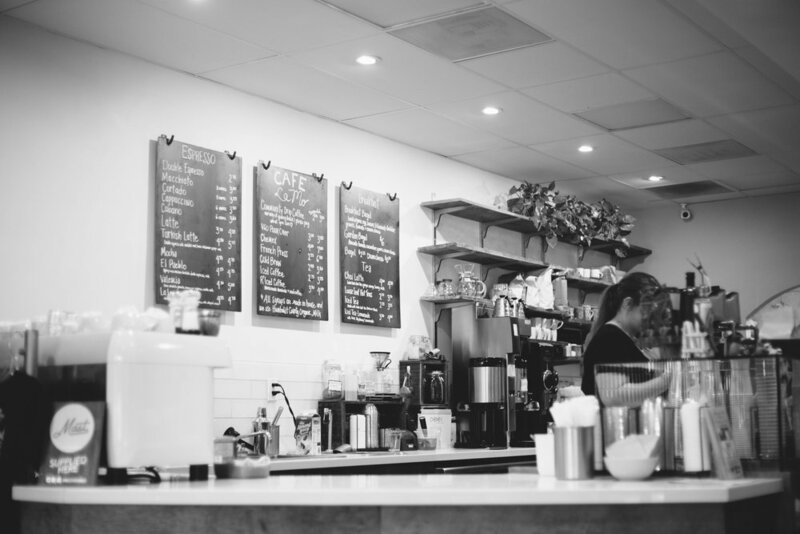 We are committed to serving fresh, healthy dishes and excellent coffee with warm hospitality and kindness. La Mo Restaurant is a Latin-inspired California Bistro with seasonally driven menus featuring many local vendors and farmers, tucked away in a beautiful courtyard setting. We pride ourselves in serving dishes that are always made from scratch with the highest quality ingredients. Guests can sip on fabulous espresso beverages from our coffee shop or choose one of our ever-changing, scratch cocktails while enjoying their meal. Honest, healthy food & beverage, served with love and care is our goal. La Mo serves breakfast and lunch Tuesday through Saturday from 8:00a-3:00p. Daily specials are posted on Facebook. Be sure to check Instagram (@lamocafe) for current snapshots of what's happening in the courtyard! La Mo Coffee & Tea serves third-wave specialty coffee, loose leaf teas and house made artisan pastries using the highest quality ingredients. We proudly serve Mast Coffee Co, local Nutcher Family milk, Rishi Tea and make all of our beverage syrups from scratch in house daily. Open Monday through Friday from 6:30a-6:00p and Saturdays from 8:00a-5:00p. FOR ONLINE COFFEE SHOP ORDERS, CLICK HERE. For restaurant reservations, click here. We accept reservations Tuesday-Friday. Saturdays are walk-in only. Our dishes are made with produce from local farms whenever possible.